It feels good to just go out and take random pictures. I’m done with Uni (forever, hopefully) and took the opportunity to go out and do what I haven’t done in a couple month. Just take a bunch of photos. Here are the results. I played a lot with reflective surfaces, especially after all the rain we just had. 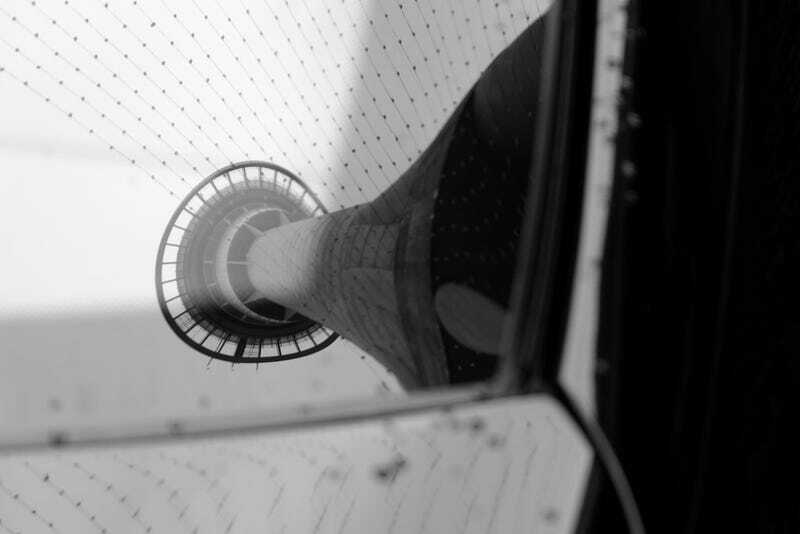 Top picture: Skytower using a Mercedes S-Class as a mirror! All pictures taken on Fujifilm X-A1 with the XC16-50 mm lens. Some are long exposure, some are HDR (night shots, and some other).